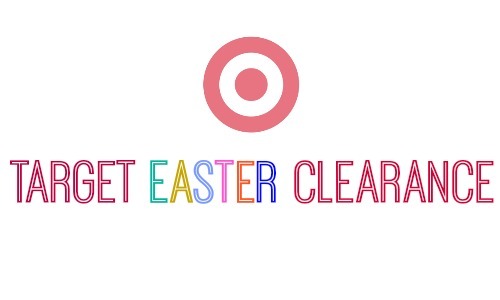 If you’re headed out to Target today, be sure to check out the Easter inventory! You might be able to find items up to 50% off plus Easter Clearance is a great time stock up for next year. You can get deals on baskets, plush toys, decorations and more. These items could be used for birthdays and other celebrations too. Check out the One Spot section for Easter Clearance items as well. Let me know what you find!